The World Jiu-Jitsu Championship (commonly known as Mundials) is the most prestigious (BJJ) tournament in the world. 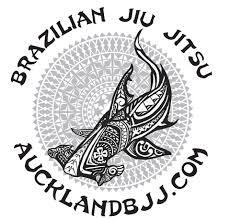 They are hosted annually by the International Brazilian Jiu-Jitsu Federation. The first Mundial tournament to be held outside of Brazil was in 2007 at the California State University in Long Beach, California, USA. This trend continued with the 2008 Mundials, once again in Long Beach, California. The first World Championship was held in 1996 at the Tijuca Tênis Clube gymnasium in Rio de Janeiro, Brazil, and has since grown tremendously, with over 1650 competitors (including 250 foreign athletes) fighting before a crowd of over 12,000 in the 2005 championship. Below are some videos from the first 1996 Mundials.